When we talk about the modern work culture, we have a lot to mention about the managers and the leaders. In some of the companies the fine line that defines the different scope of work of managers and leaders has diminished. However, one must know that there lies significant difference in the roles and responsibilities of managers as well as leaders in an organization. Where managers are meant to organize the hierarchy of work and resources for their company, the leaders are concerned only with the growth and development of their team. To be specific, the managers have more responsibilities towards their companies and systems while the approach of the leaders is oriented towards its people and organisation. However there are some common traits of their roles and responsibilities which make them appear to be on the same side. A manager is like the advisor in the counsel of a king while the leader is the king himself. In the modern premise a few new terms have been introduced that help us in understanding the theory of leadership with a manager’s perspective. One such term that you may have often heard of is –Transactional Leadership. Such leadership impacts various individuals in the organisational structure as it has valuable influence on the hierarchy as well as structure of the organisation. If you want to understand the time bound effects of Transactional Leadership on people, you need to learn its minute details and forms of practices. The underlying principal of transactional theory is very clear: people are motivated by a reward or by punishment and that everything works best under a clear chain of command. Again when we come to talk about the role of managers and the leaders in such leadership styles, there is a clearly defined line. Where a manager would want the focus to be laid on following all the key points, the leader of the team would make his team to work under the ethics of the company while keeping the reward and penalty in their focus. While both of them tend to walk the same path, their vision and destinations are varying. With predefined leadership styles such as transactional leadership, one can always argue about their advantages and disadvantages. 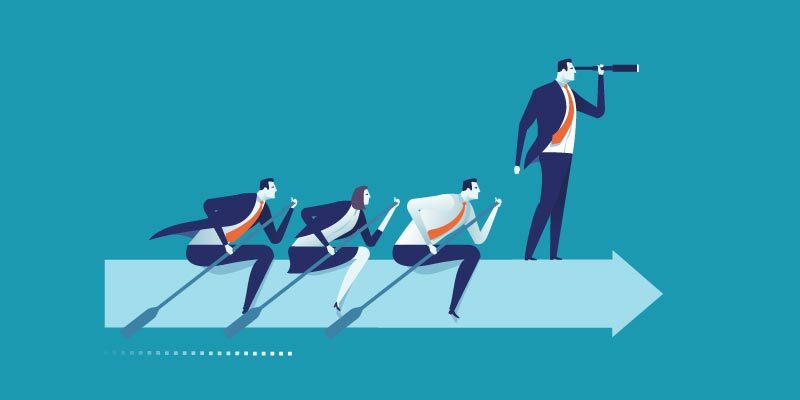 However, there are pros and cons of all styles of leadership but one must sustain that a leader has to learn to manage as well as lead unlike a manager who may not lead from the front but has to ensure that the system works in an order.